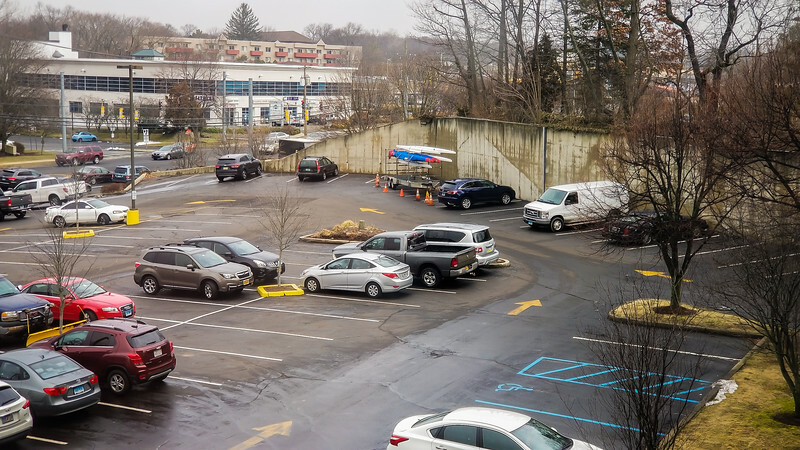 The boat trailer parked at the DoubleTree on Norwalk. The staff was great. It was their idea to block off a row of spots for us the night before. Totally saved us.